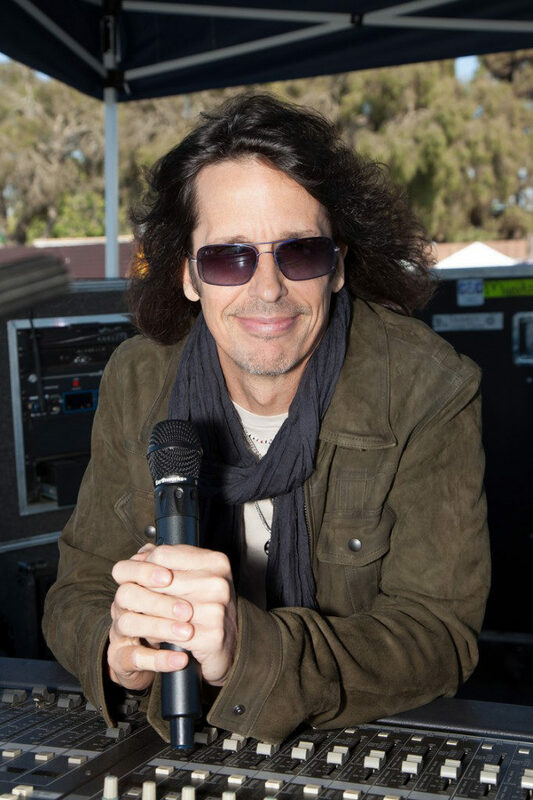 September 3, 2013, Milford, NH – With nearly three and a half decades of singing under his belt, Kelly Hansen, lead vocalist of Foreigner, is no stranger to vocal microphones. As the band geared up for their latest tour, the Earthworks WL40V wireless capsule came along for the ride to deliver Hansen’s vocals to audiences around the globe. While touring, Hansen requires a studio quality mix in his headphones while he performs. “If you have an in-ear monitor system, you need a microphone to be way more precise, way more accurate and way more user friendly as far as proximity goes,” Hansen explains. To learn more about Foreigner and their current tour, visit the band online at www.foreigneronline.com.